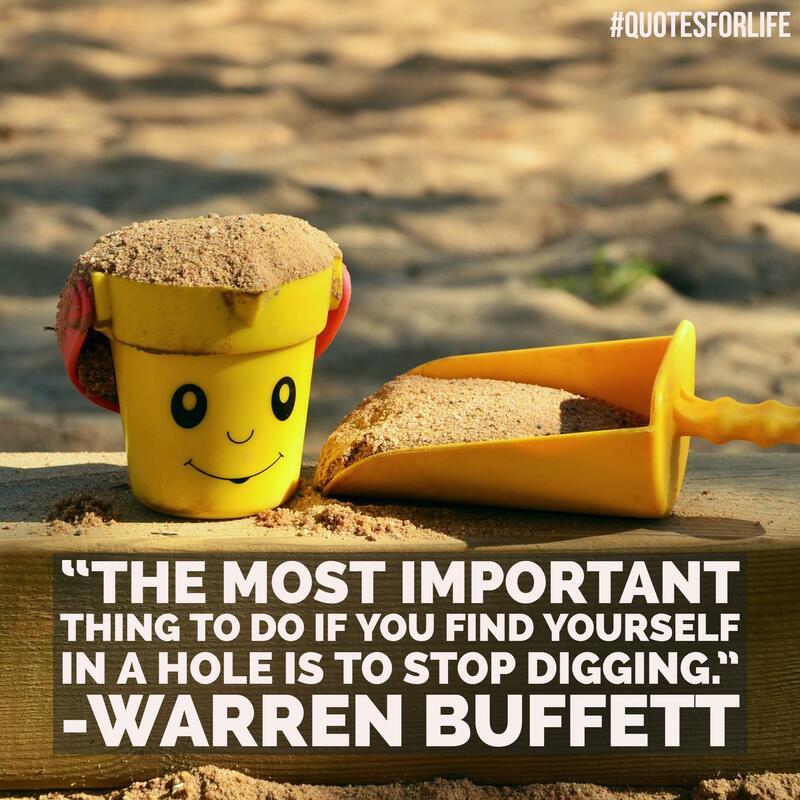 Warren Edward Buffett (August 30, 1930) is an American business magnate, investor and philanthropist. He is considered by some to be one of the most successful investors in the world. Buffett is the chairman, CEO and largest shareholder of Berkshire Hathaway, and is consistently ranked among the world’s wealthiest people. He was ranked as the world’s wealthiest person in 2008 and as the third wealthiest in 2015. In 2012 Time named Buffett one of the world’s most influential people. Buffett is often referred to as the “Wizard of Omaha” or “Oracle of Omaha,” or the “Sage of Omaha,” and is noted for his adherence to value investing and for his personal frugality despite his immense wealth. Buffett is a notable philanthropist, having pledged to give away 99 percent of his fortune to philanthropic causes, primarily via the Gates Foundation. On April 11, 2012, he was diagnosed with prostate cancer, for which his doctors successfully completed treatment in September 2012. Buffett is also active in contributing to political causes, having endorsed Democratic candidate Hillary Clinton for president during the 2016 campaign season. Buffett worked from 1951 to 1954 at Buffett-Falk & Co. as an investment salesman; from 1954 to 1956 at Graham-Newman Corp. as a securities analyst; from 1956 to 1969 at Buffett Partnership, Ltd. as a general partner and from 1970, as Chairman and CEO of Berkshire Hathaway Inc. In 1962, Buffett became a millionaire because of his partnerships, which in January 1962 had an excess of $7,178,500, of which over $1,025,000 belonged to Buffett. He merged these partnerships into one. In 1999, Buffett was named the top money manager of the Twentieth Century in a survey by the Carson Group, ahead of Peter Lynch and John Templeton. In 2007, he was listed among Time’s 100 Most Influential People in the world. In 2011, President Barack Obama awarded him the Presidential Medal of Freedom. Most recently, Buffett, along with Bill Gates, was named the most influential global thinker in Foreign Policy’s 2010 report. Warren Buffett’s writings include his annual reports and various articles. Buffett is recognized by communicators as a great story-teller, as evidenced by his annual letters to shareholders. Buffett’s speeches are known for mixing business discussions with attempts at humor. Buffett’s writings are known for containing quotations from sources as varied as the Bible and Mae West, as well as advice in a folksy Midwestern style and numerous jokes.